Got a neat idea for a video that involves combining multiple MP4 clips into one but don’t know how to pull this off? No problem! You just need a good video cutter and joiner. 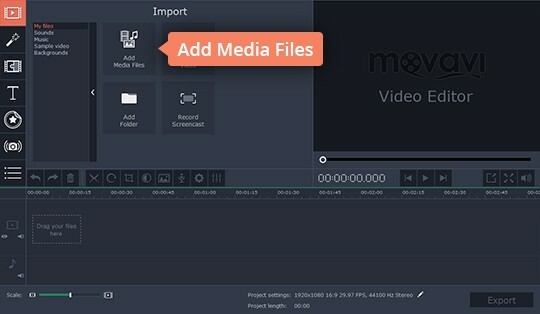 Check out Movavi Video Editor – a simple piece of software that lets you cut and join MP4 files in a breeze. It also includes lots of other video-editing functions like improving quality, stabilizing shaky footage, inserting filters and effects, adding titles and music, and more. 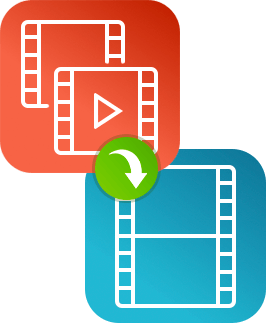 Just download the Movavi video splitter and merger for Windows or Mac and read this short guide on how to combine MP4 files. Run the distribution file and follow the installer instructions. 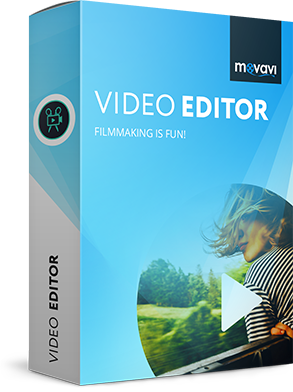 Launch Movavi Video Editor and click New Project. Go to Add Media Files and find the clips that you want to use for your future movie. The selected videos will appear on the Timeline in the lower portion of the app window. Note that you can rearrange the videos on the Timeline by dragging them around. 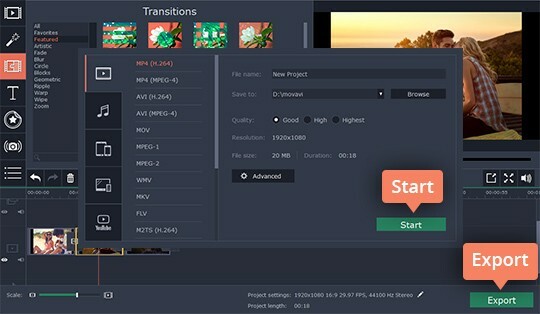 You can smoothly connect your clips to each other with appropriate transitions. Open the Transitions tab and select the ones you like best. To insert a transition, simply drag its icon to the Timeline and drop it between two clips. 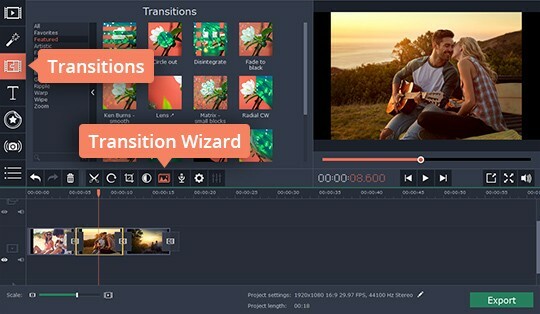 Use the Transition Wizard tool as a fast way to insert random transitions or to add the same selected transition between all video segments. To save your movie as a whole, click the Export button. In the dialog box that will open, select MP4 as the output format and hit Start.